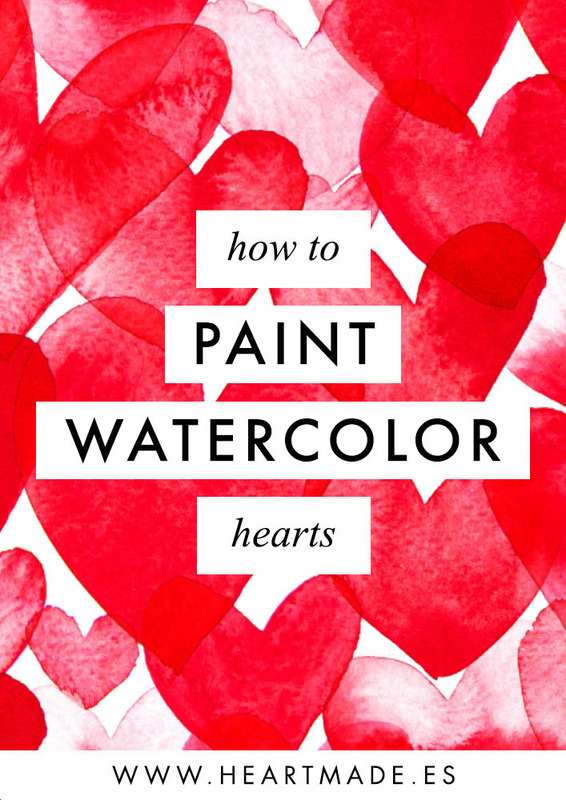 Today I’m showing you 3 different ways to paint watercolor hearts. As you know from my previous tutorials, I paint without drawing or sketching first. It’s a great way to lose the fear to watercolors, just play around with the brush and embrace any texture that comes for its uniqueness. My favorite watercolor pigments are from the brand Winsor & Newton, and for brushes I use a variety of brands but my favorite ones are the round brushes with mixed fibers and the water brushes. You can download for free a list of my favorite materials and tools for watercolor painting here. 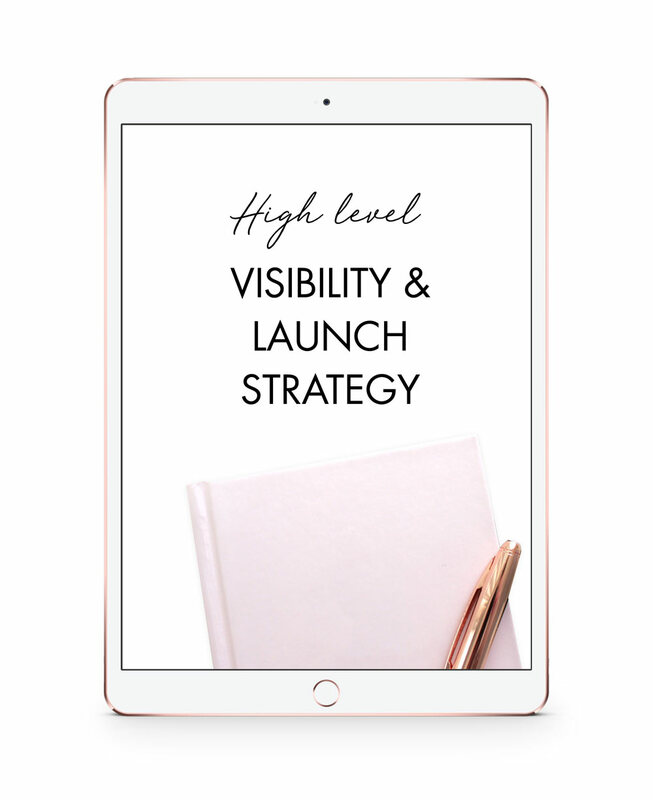 Simply add your name and email and I’ll send you the list right now!